Figure 3. 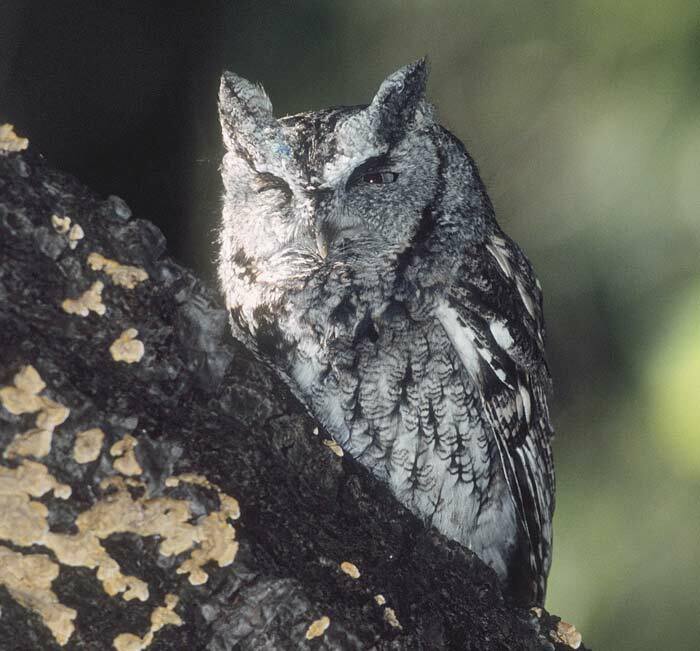 Eastern screech-owl (Megascops asio), gray-morph, in Central Park, New York City. Photo © 2001 Deborah Allen.